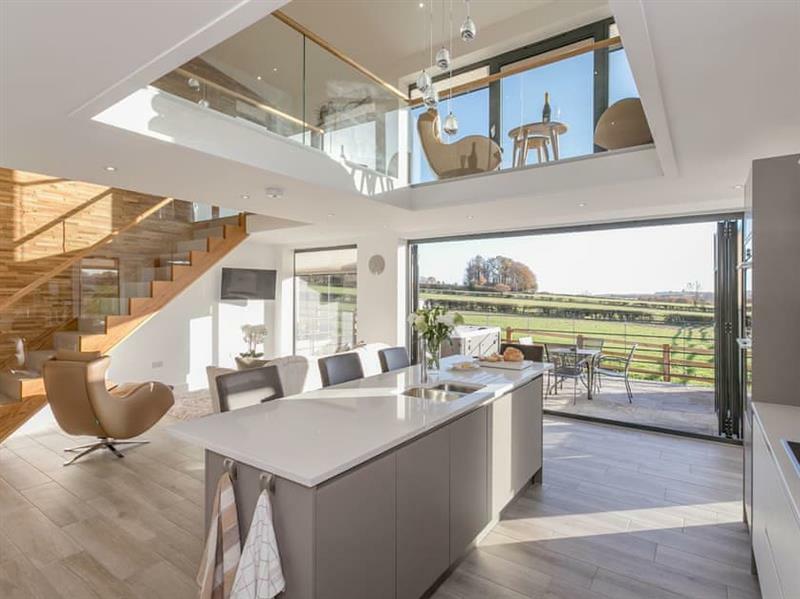 The Lookout at Broadstone Barns in Ticknall, near Derby, sleeps 4 people in 2 bedrooms. 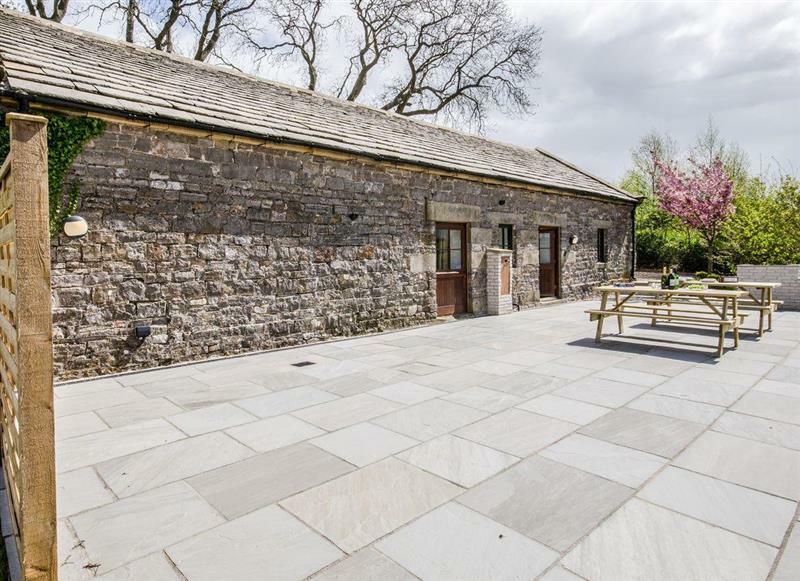 The Lookout in one of three barns which have been converted into these lovely holiday cottages. You can get out and explore the National Forest, and return to your own outdoor hot tub. Ashby-De-La-Zouch in Leicestershire is 6 miles - 17 minutes. 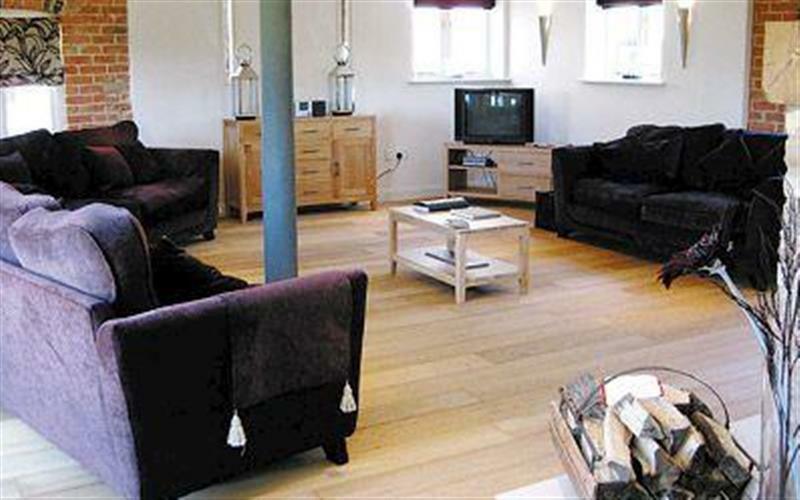 Broadstone Barns - The Hideaway is 0 miles from Broadstone Barns - The Lookout, this hot tub holiday sleeps 2 people. Henry’s Haunt is 27 miles from Broadstone Barns - The Lookout, this hot tub holiday sleeps 2 people. 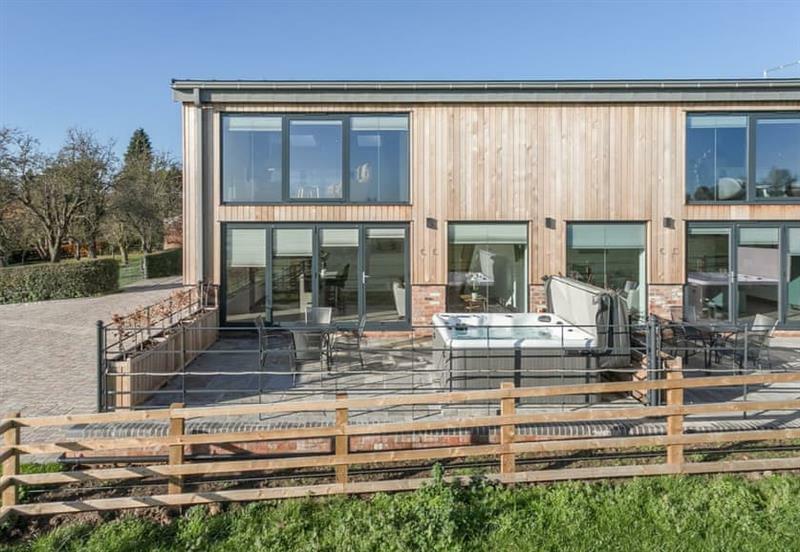 Bentleys Barn is 26 miles from Broadstone Barns - The Lookout, this hot tub holiday sleeps 4 people. 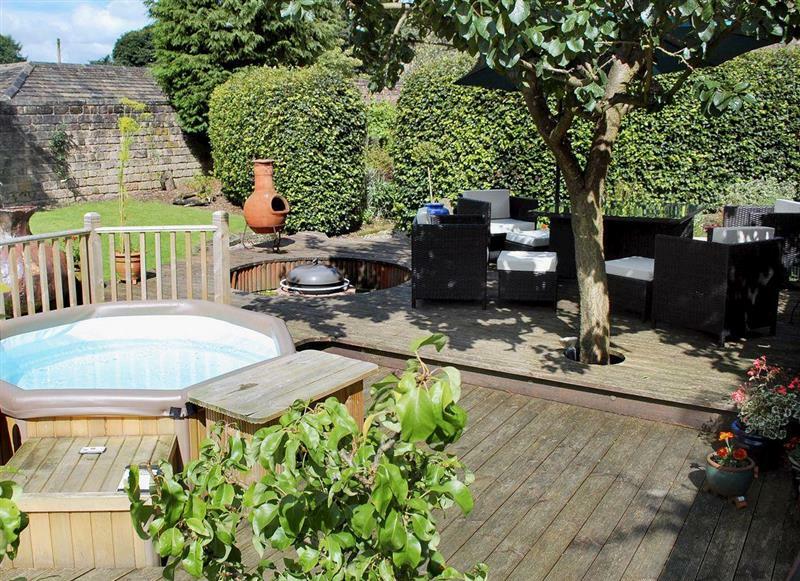 Broomhills is 2 miles from Broadstone Barns - The Lookout, this hot tub holiday sleeps 4 people. 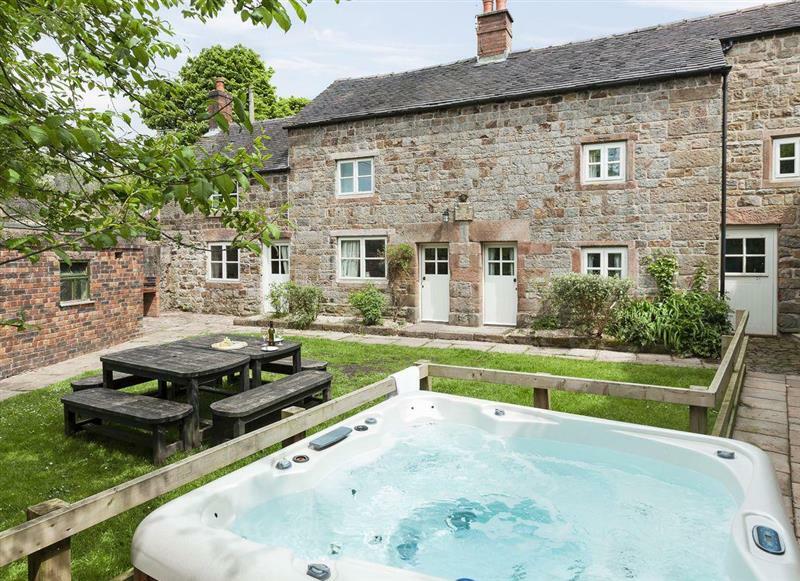 Hunters Cottage is 24 miles from Broadstone Barns - The Lookout, this hot tub holiday sleeps 4 people. 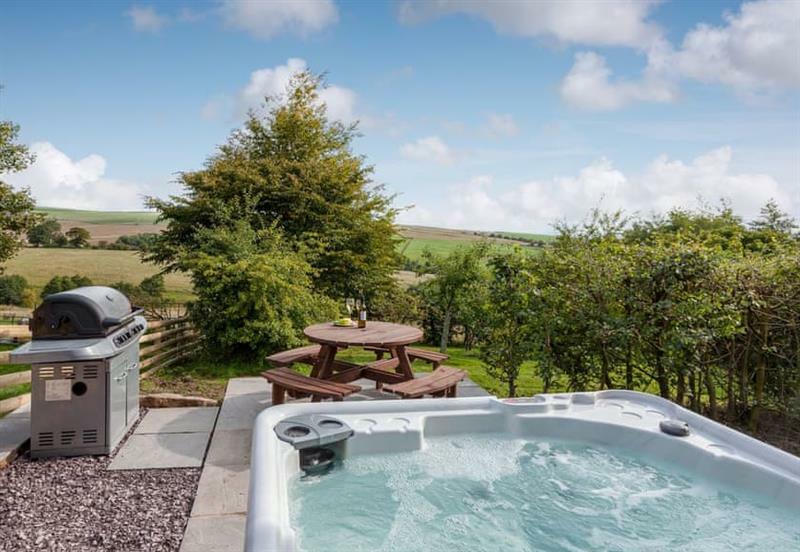 Priesthill is 27 miles from Broadstone Barns - The Lookout, this hot tub holiday sleeps 4 people. 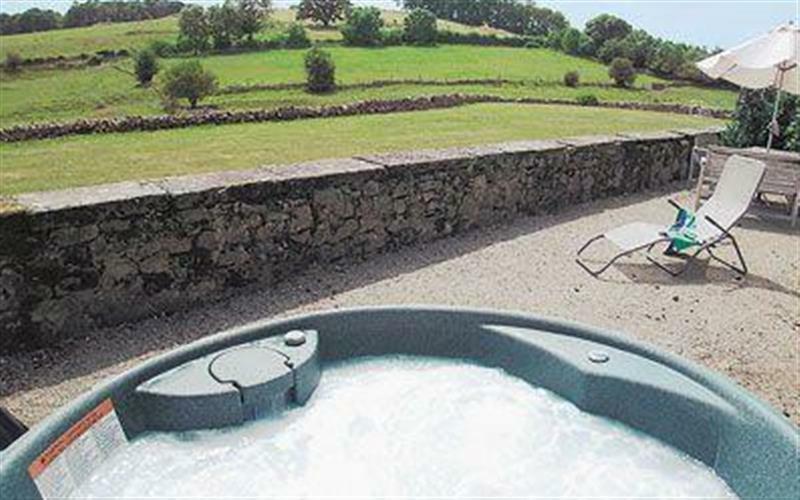 Rue Hayes Farm Barn is 21 miles from Broadstone Barns - The Lookout, this hot tub holiday sleeps 4 people. 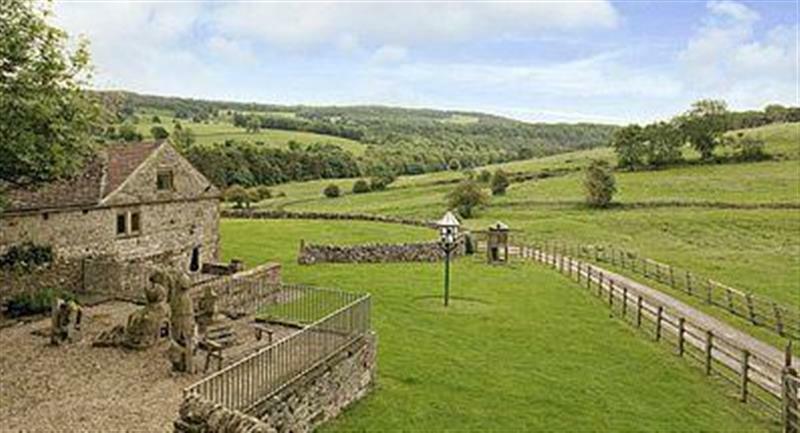 The Chapel is 27 miles from Broadstone Barns - The Lookout, this hot tub holiday sleeps 6 people. 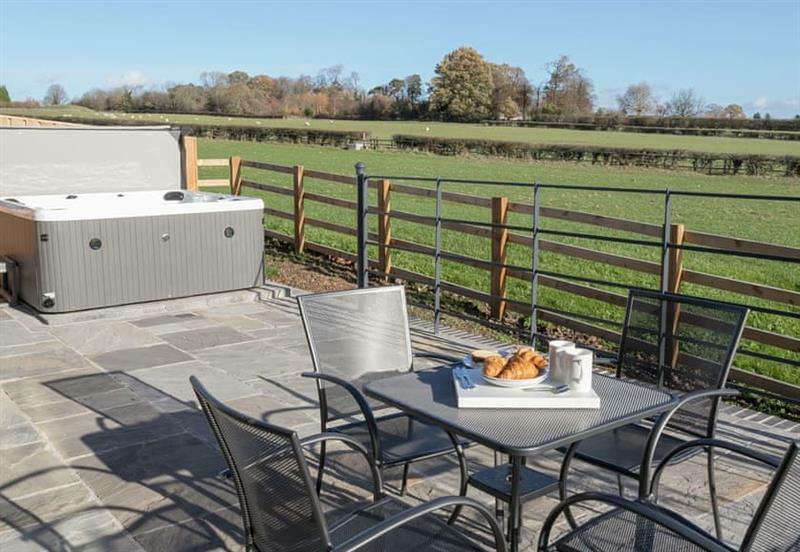 Bradley Hall is 25 miles from Broadstone Barns - The Lookout, this hot tub holiday sleeps 8 people. 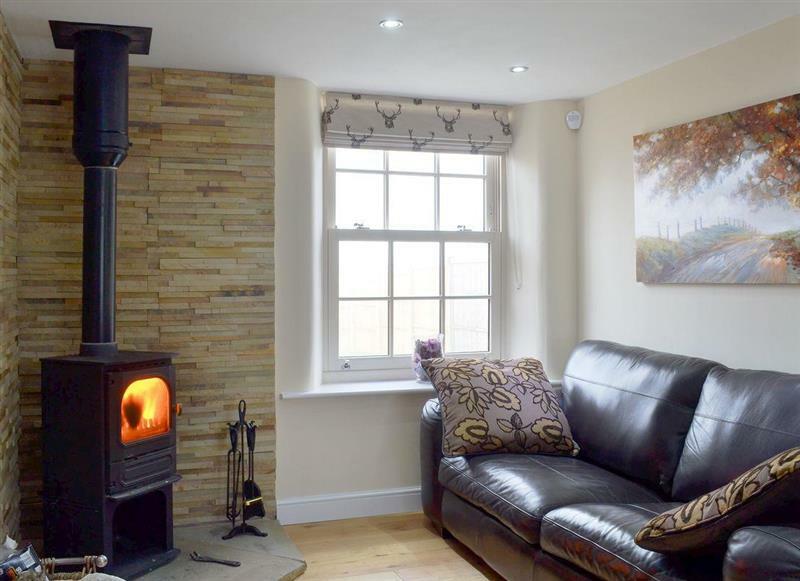 Sunshine Cottage is 11 miles from Broadstone Barns - The Lookout, this hot tub holiday sleeps 8 people. 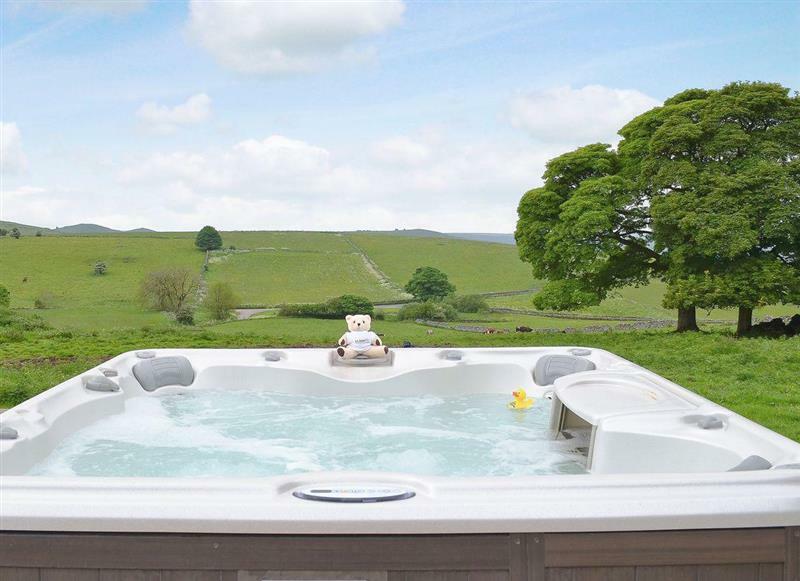 Cokaynes is 27 miles from Broadstone Barns - The Lookout, this hot tub holiday sleeps 10 people. 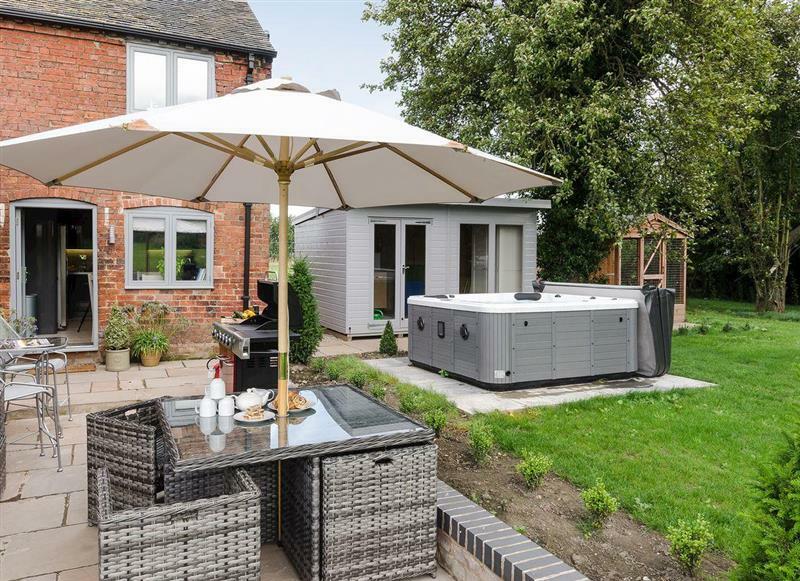 De Ferrers is 27 miles from Broadstone Barns - The Lookout, this hot tub holiday sleeps 10 people. 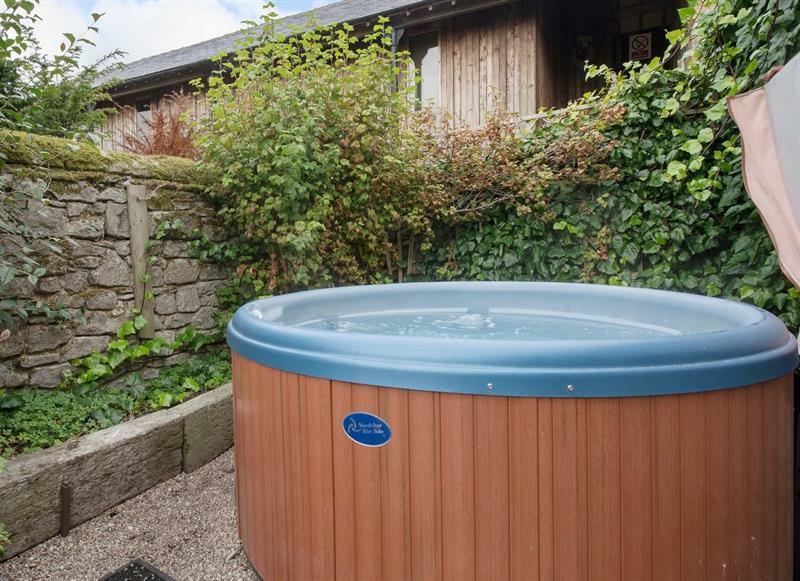 School House is 29 miles from Broadstone Barns - The Lookout, this hot tub holiday sleeps 12 people. 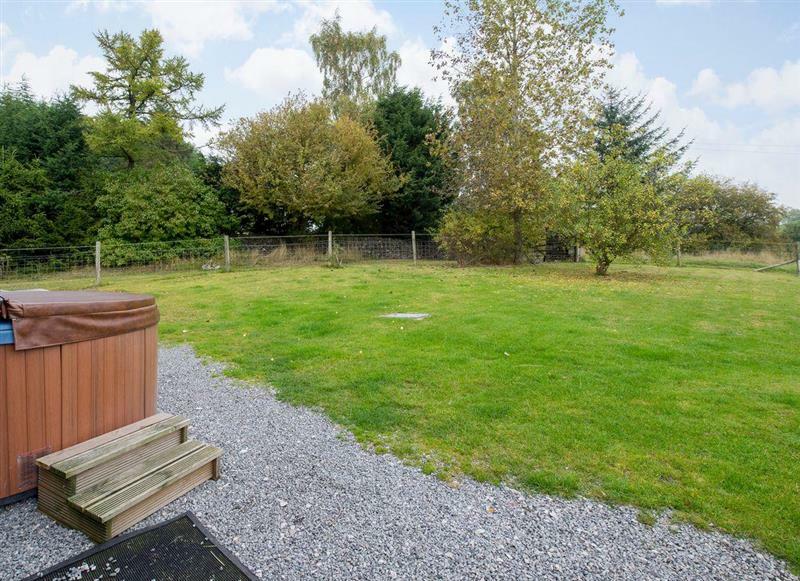 Poplars Farmhouse is 14 miles from Broadstone Barns - The Lookout, this hot tub holiday sleeps 14 people. 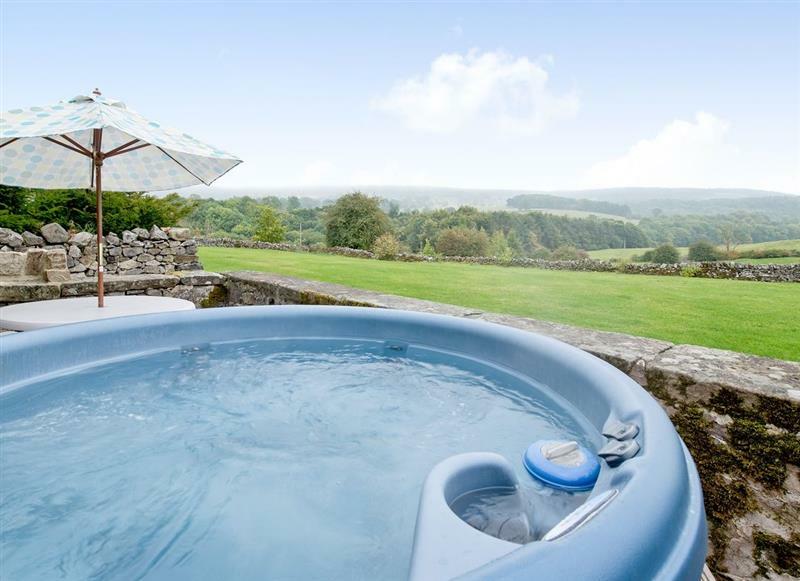 Valley View Barn is 20 miles from Broadstone Barns - The Lookout, this hot tub holiday sleeps 14 people. 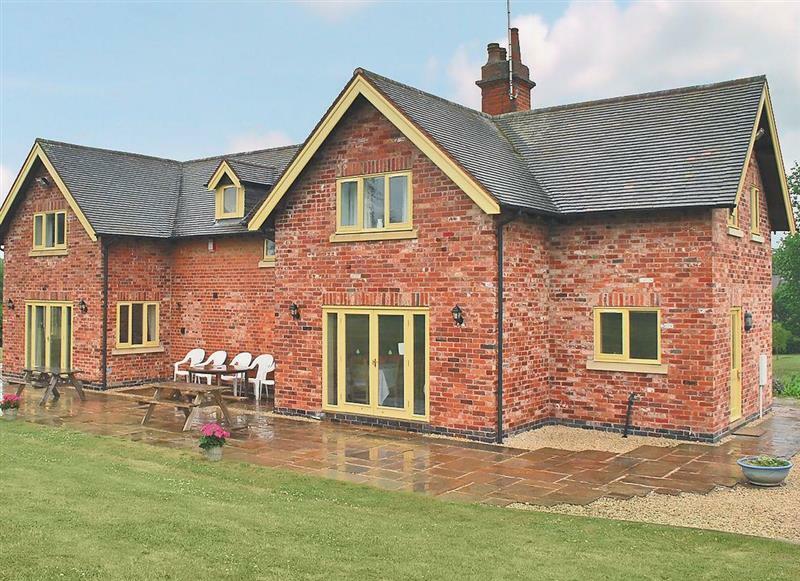 Whitehouse Farm Barn is 26 miles from Broadstone Barns - The Lookout, this hot tub holiday sleeps 14 people. 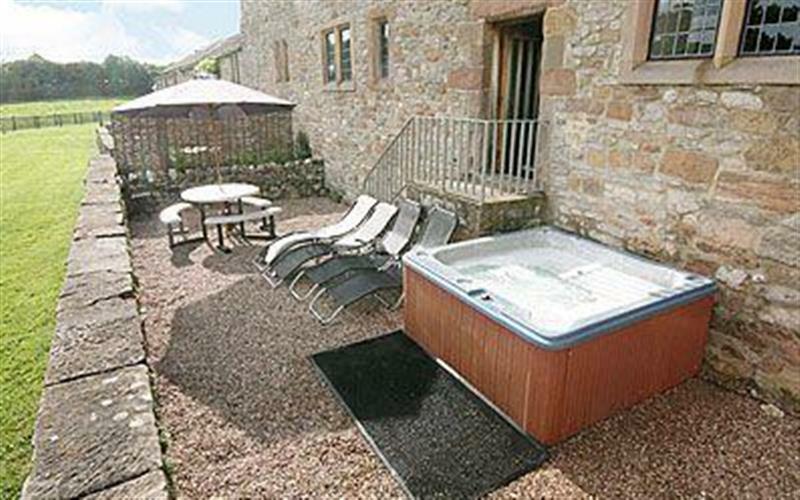 Harthill Barn is 27 miles from Broadstone Barns - The Lookout, this hot tub holiday sleeps 16 people. 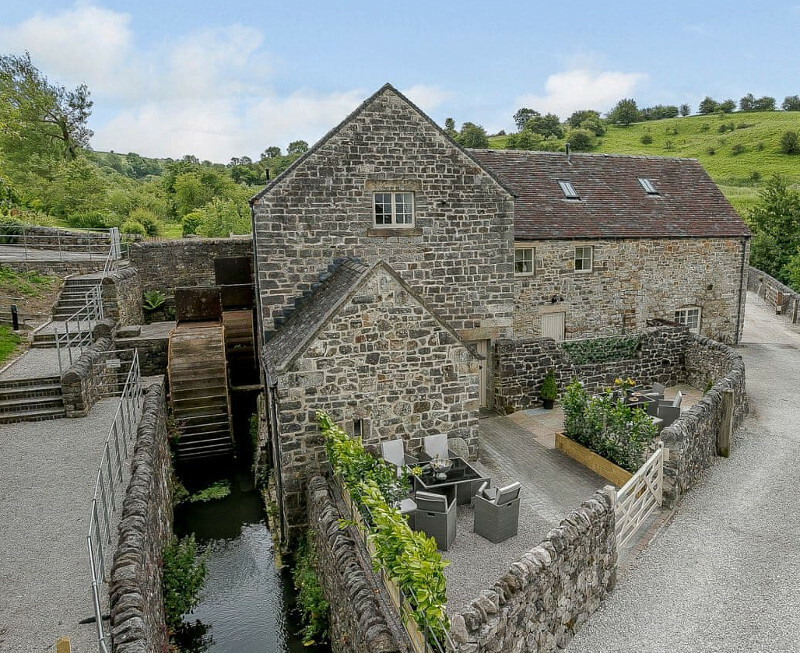 Water Mill is 20 miles from Broadstone Barns - The Lookout, this hot tub holiday sleeps 16 people.